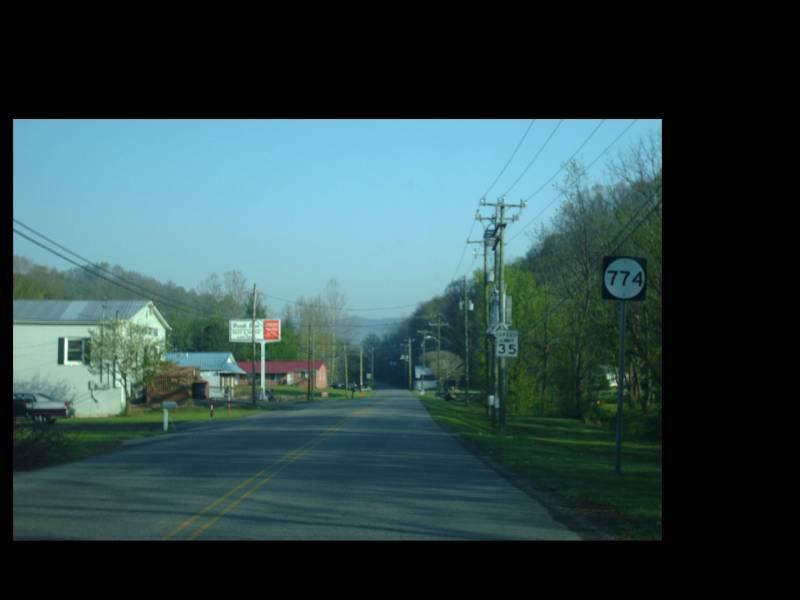 From 1961-68, VA 107 used SR 774 Lyons Gap Rd into Chilhowie. 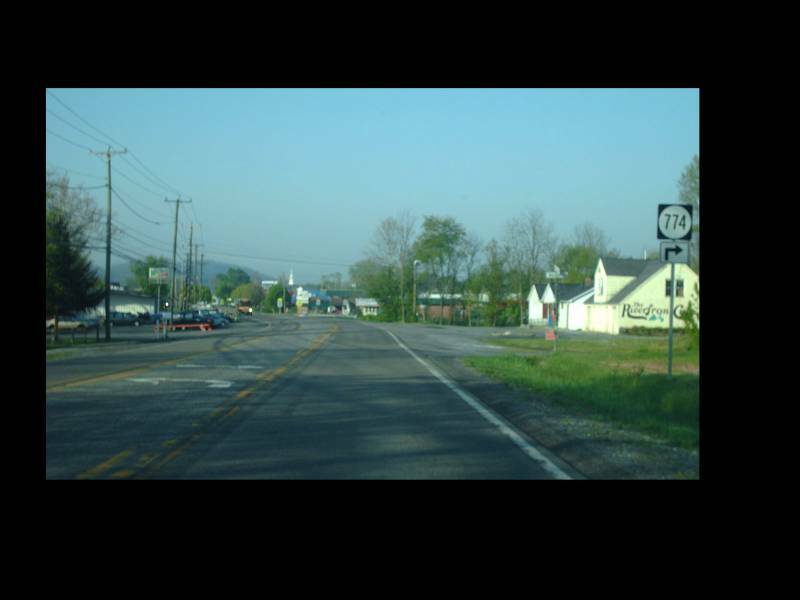 Here is old VA 107 from US 11 southbound. Photo by Mapmikey, taken April 22, 2010. 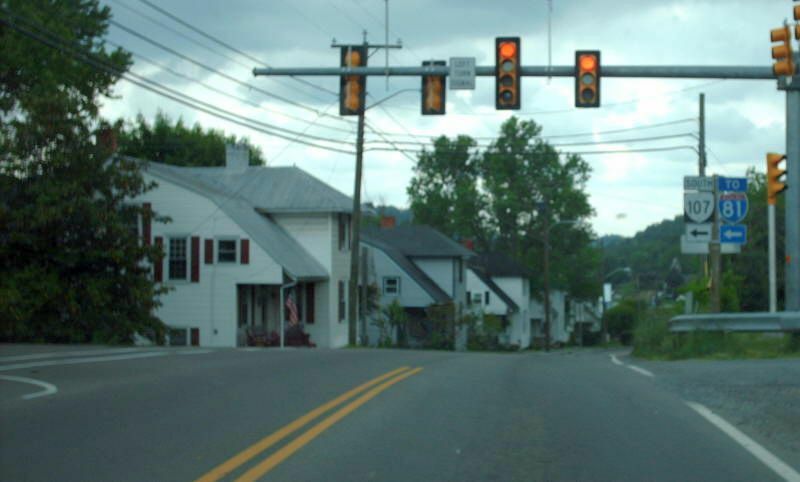 Beginning down old VA 107 northbound. Photo by Mapmikey, taken April 22, 2010. 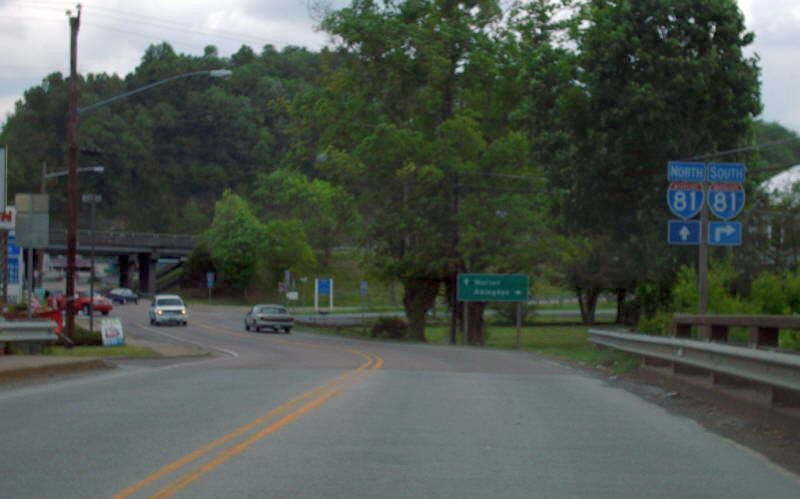 Coming down old VA 107 southbound to its end at US 11. Photo by Mapmikey, taken April 22, 2010. VA 107 coming to I-81. Photo by Mapmikey, taken May 18, 2007. VA 107 leaving I-81. Photo by Mapmikey, taken February 13, 2009. From 1961-66, VA 107 north ended at SR 610 Quarry. 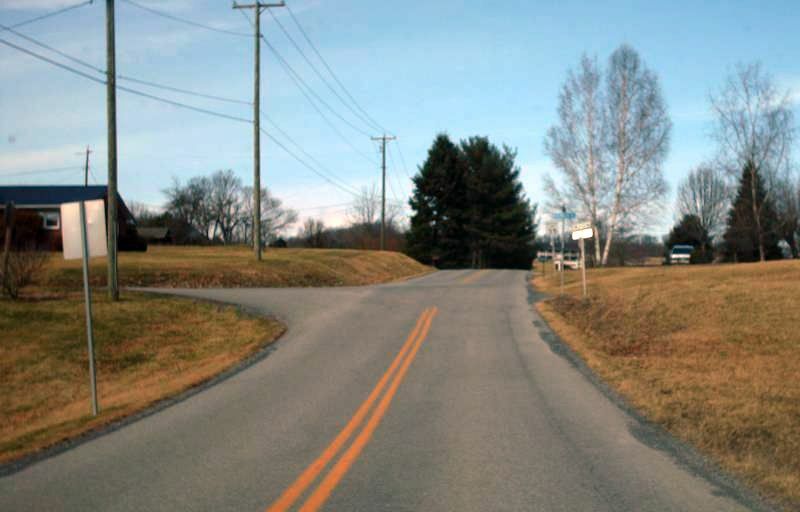 Here is old VA 107 (now SR 773) approaching SR 610. Photo by Mapmikey, taken February 13, 2009. 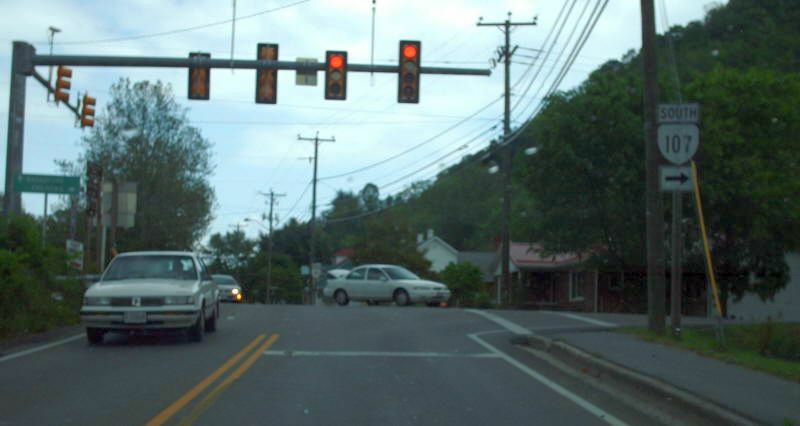 Here is old VA 107 (now SR 773) southbound from a turning SR 610. Photo by Mapmikey, taken February 13, 2009. 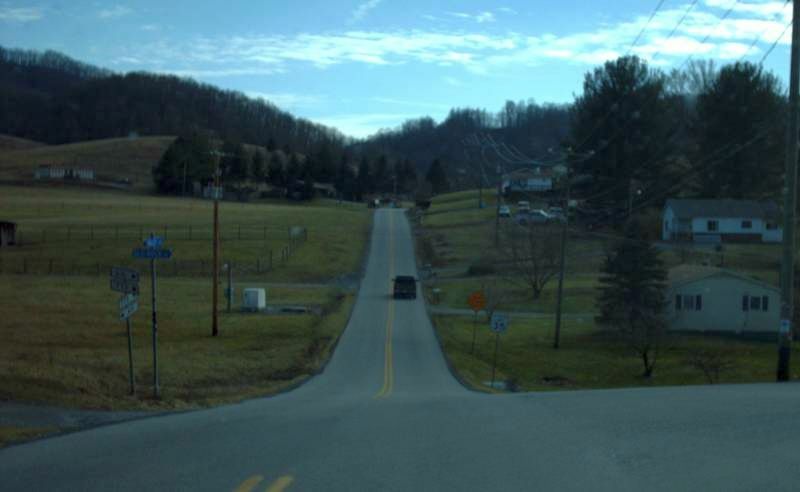 Along VA 91 northbound. Photo by Mapmikey, taken May 18, 2007. Along VA 91 southbound. Photo by Mapmikey, taken May 18, 2007. 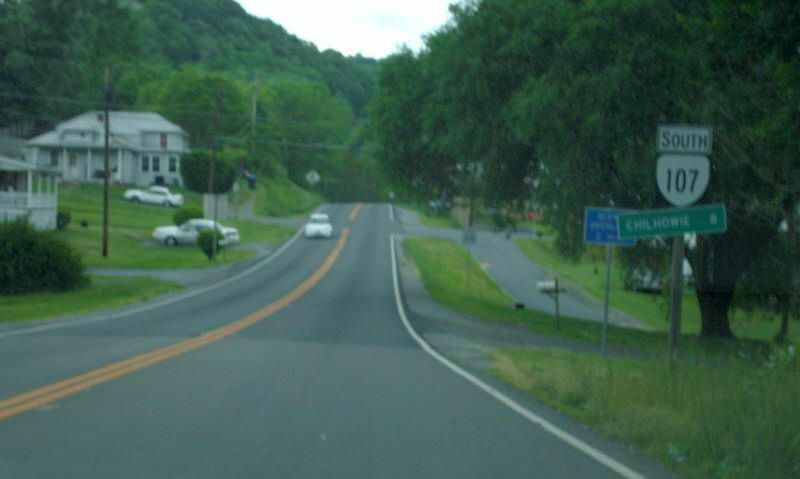 Beginning down VA 107. Photo by Mapmikey, taken May 18, 2007. 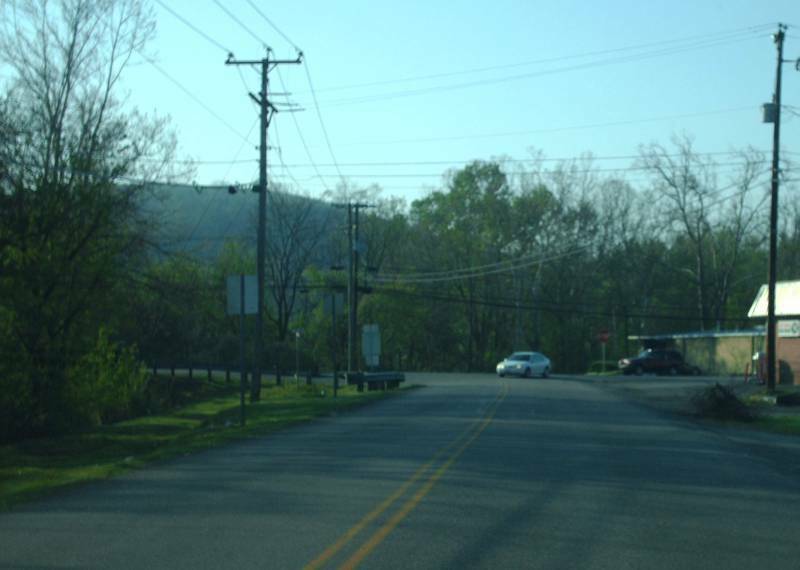 VA 107 approaching VA 91. Photo by Mapmikey, taken May 18, 2007.